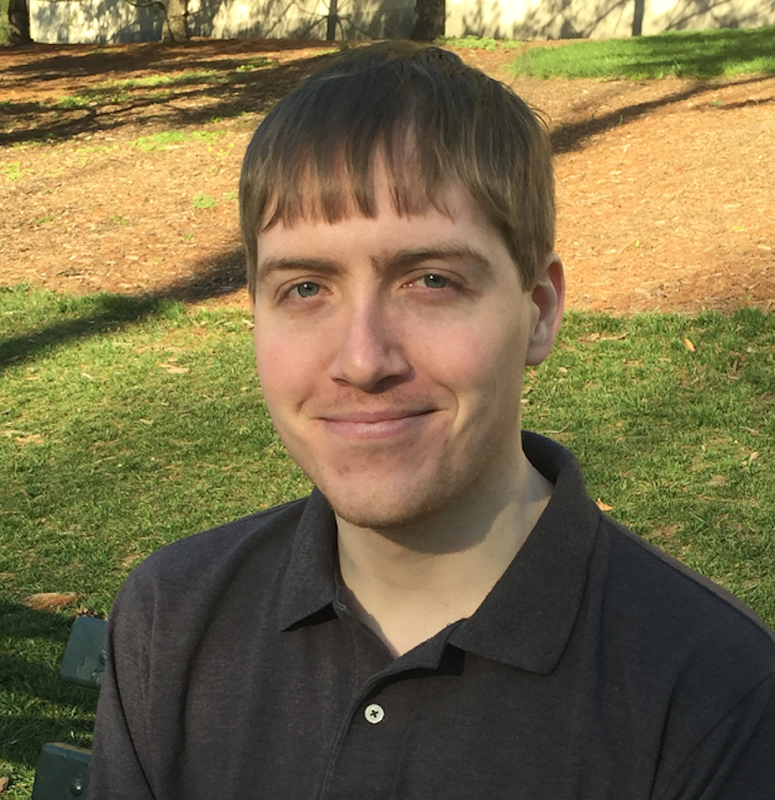 Rich is currently a second year graduate student studying cognitive neuroscience as a PhD student under the guidance of both Dr. Ian Lyons and Dr. Adam Green. Before coming to Georgetown, Rich worked at ideas42, a non-profit behavioral design lab that applies behavioral science to do social good. He graduated Phi Beta Kappa from Princeton University in 2015 with a BA in psychology and a certificate in neuroscience. While at Princeton, he was a research assistant in the Human Working Memory Lab where he studied the effects of stereotype threat on working memory. He is interested in using both behavioral and neuroscience methods to study how social and emotional factors affect cognition. 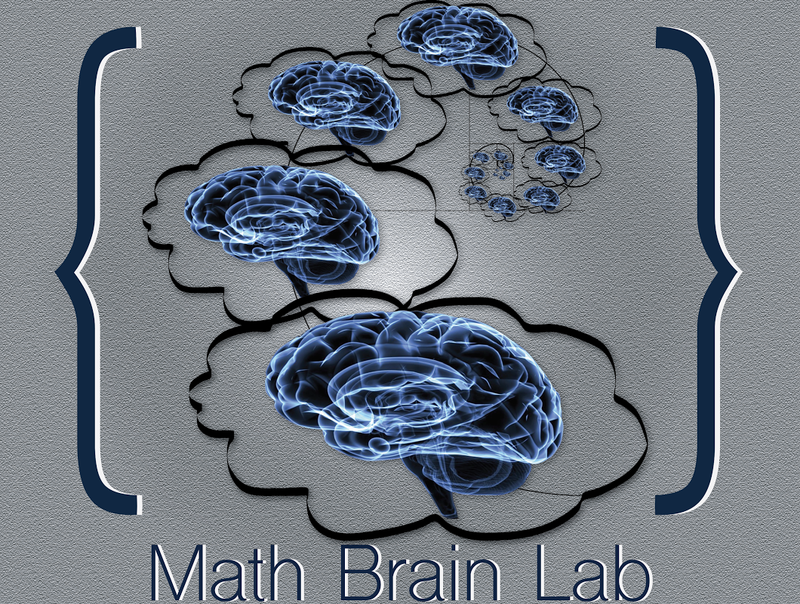 In the Math Brain Lab, Rich is primarily interested in math anxiety: where it comes from, how it affects people, and ultimately how to stop it. He uses a number of methods to help answer these questions, from behavioral tests to physiological measures to fMRI. 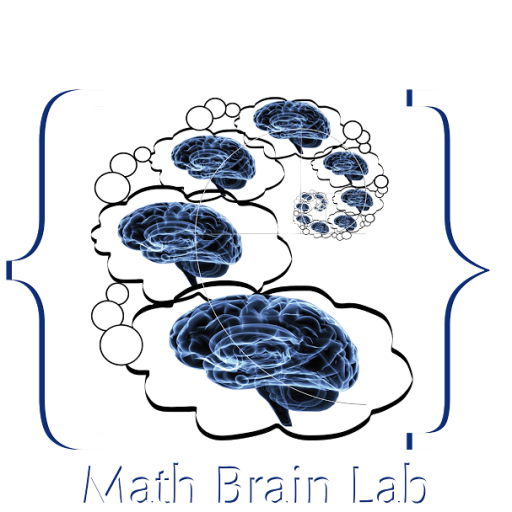 The goal of this line of work is to contribute to our scientific understanding of how math anxiety - and anxiety in general - harms working memory and executive attention while hopefully discovering things that can have a real impact on real students in real classrooms.